So glad you came! In the e-Vine Interactive Library, you’ll discover so much remarkable information, you’ll surprise yourself coming back again and again. And it’s all free! 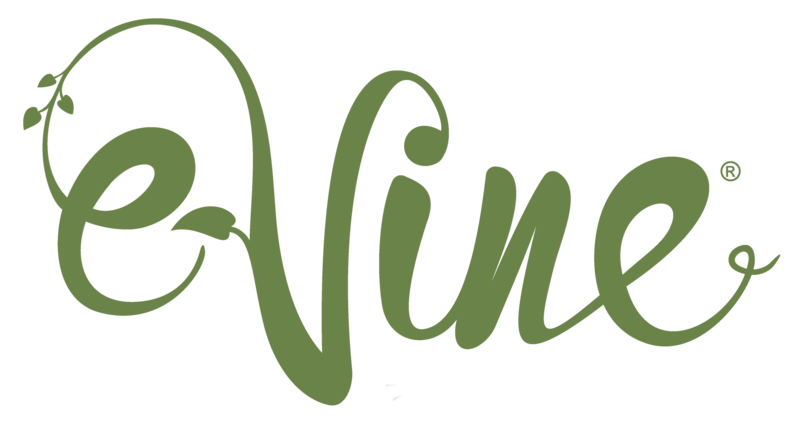 What can you find at e-Vine? On four levels of learning (Adult, Youth, Children, and Challengers—special needs), you’ll discover a treasure trove of articles and videos on such topics as: health and fitness, nature appreciation, spending and saving, social skills, healthy eating habits, emotions and behavior, relationships, making effective decisions, fun and entertainment, spiritual issues, and much more! Thousands of articles, videos, quizzes, puppet shows, and educational material. An opportunity to earn valuable e-Vine points just by reading an article or video that's of great interest to YOU! Spend those points you've just earned on a favorite reward! As you stroll through countless pages in this unique library, just think of the hundreds of unforgettable ideas and solutions that will leap straight into your heart! And each point that you earn can be transformed into a reward for Adults, Youth, or Children. The number of points required for a specific reward will depend upon its value. A few offers may have a purchase deadline and others will be determined by the number of prizes available. So, keep reading and learning! Earn as many points as you possibly can so that when you find a reward that’s really appealing, you’ll have enough points, ready to spend! To get started, click Log-in above. If you're new to the library, click "Register" to join.